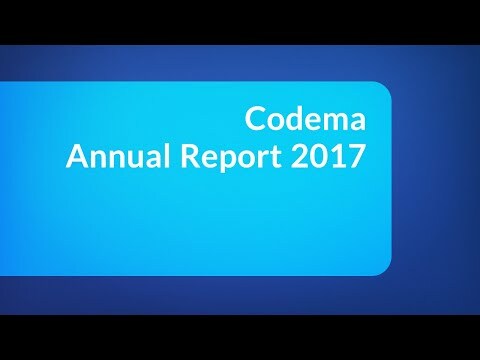 The Codema Annual Report 2017 is out now! 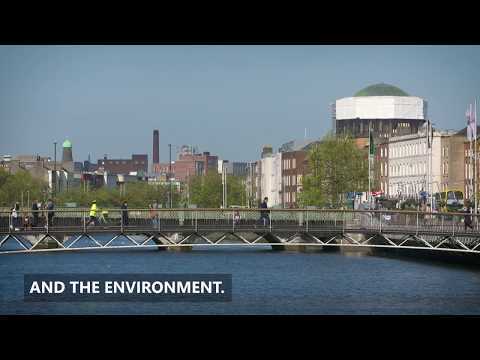 Watch this video to get an overview of our work on a range of innovative energy projects throughout the year. 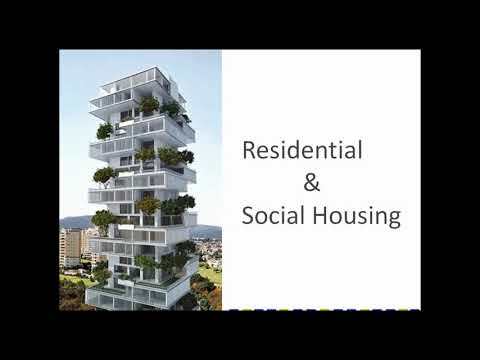 Watch our webinar here which will easily demonstrate how to calculate a CO2 emissions baseline within your region, step-by-step. Watch this video to see some of the highlights of our work throughout 2016. 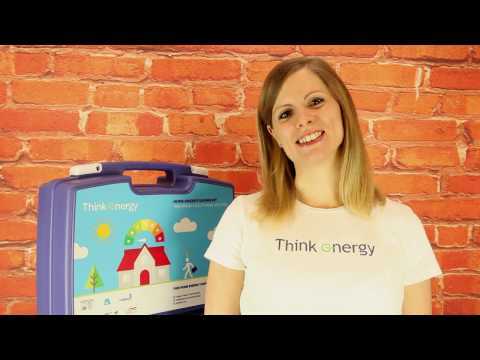 Watch this video to find out more about the Home Energy Saving Kit, and why it was nominated in the EU Sustainable Energy Week Awards. 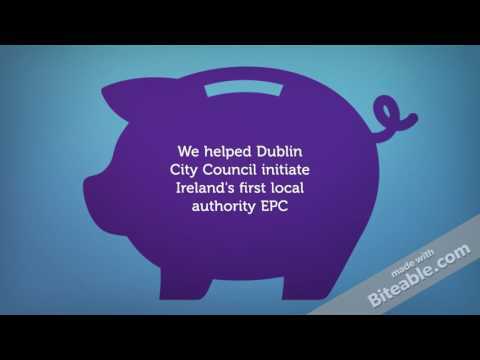 Our Home Energy Saving Kits are available to borrow free-of-charge from all Dublin City Public Libraries and contain 6 tools to help the public save energy at home.